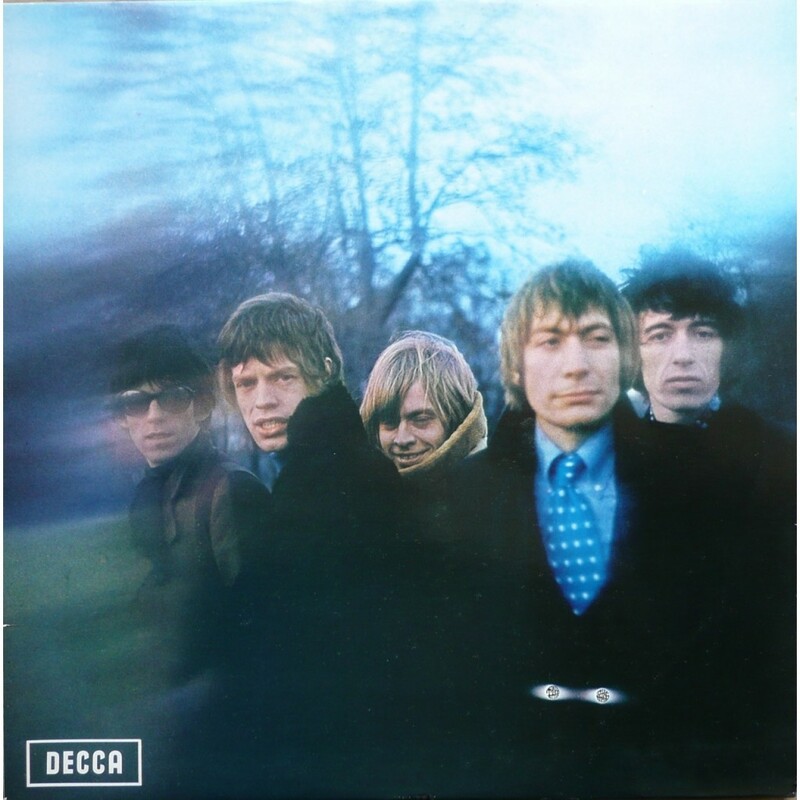 Between the Buttons is the fifth British and seventh American studio album by The Rolling Stones, released on 20 January 1967 in the UK and 11 February in the US as the follow-up to Aftermath. It was the beginning of the Stones’ brief foray into psychedelia. The Rolling Stones’ 1967 recordings are a matter of some controversy; many critics felt that they were compromising their raw, rootsy power with trendy emulations of the Beatles, Kinks, Dylan, and psychedelic music. Approach this album with an open mind, though, and you’ll find it to be one of their strongest, most eclectic LPs, with many fine songs that remain unknown to all but Stones devotees. Between the Buttons was the last album wholly produced by Oldham, with whom the Stones fell out in mid-1967 during the recording sessions for Their Satanic Majesties Request. This is another great album from the Rolling Stones and the remastered audio sounds great! I prefer the US version to the UK simply because I think that “Let’s Spend The Night Together” and “Ruby Tuesday” are better songs than “Back Street Girl” and “Please Go Home” (both released on the album/collection, Flowers later in 1967). 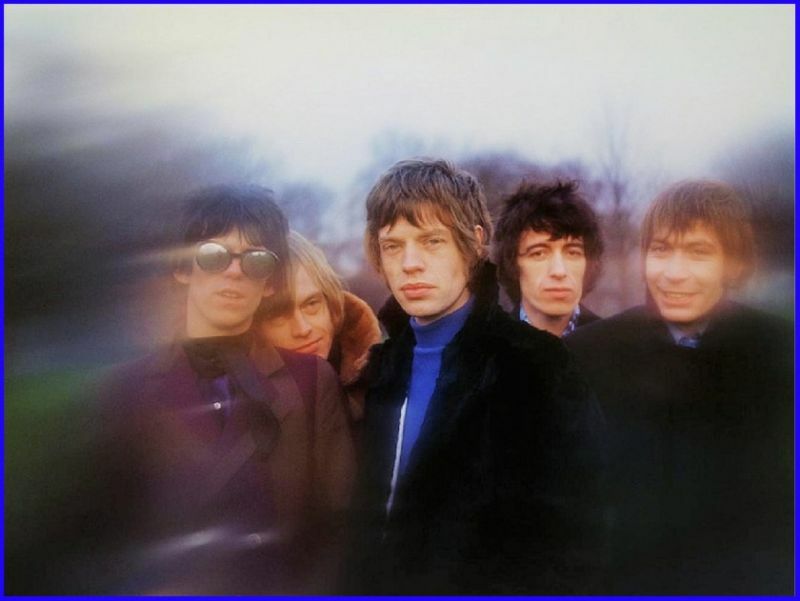 The photo shoot for the album cover took place in November 1966 on Primrose Hill in North London. The photographer was Gered Mankowitz, who also shot the band photos for the cover of Out of Our Heads. “Please Go Home” is ruined by that bloody oscillator. But “Back Street Girl” is great, “You’re rather common & coarse..” One of my v fave Stones albums.